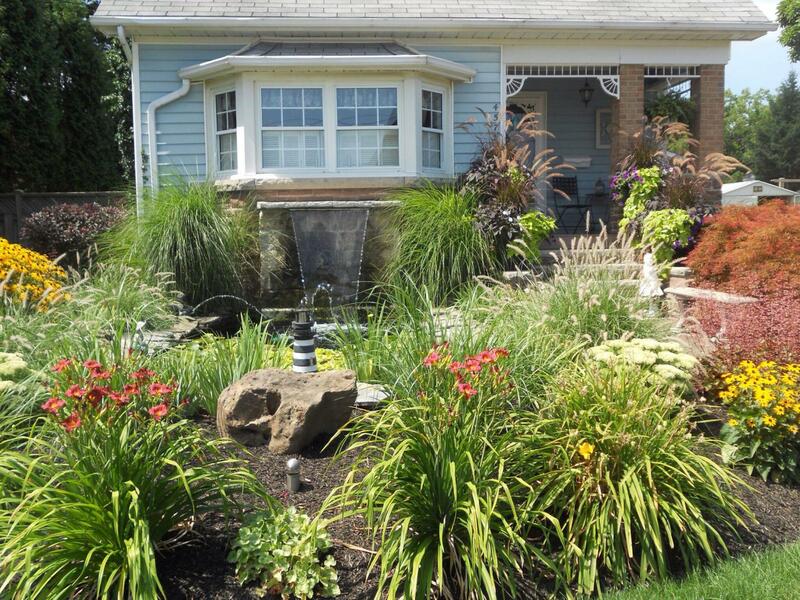 Add the beautifully soothing element of water to your backyard – and splash of natural vitality to your landscape. 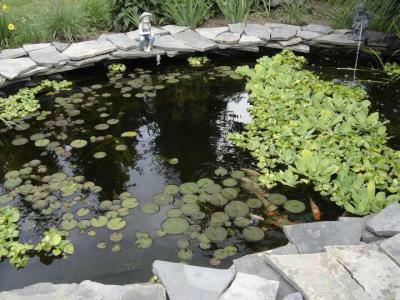 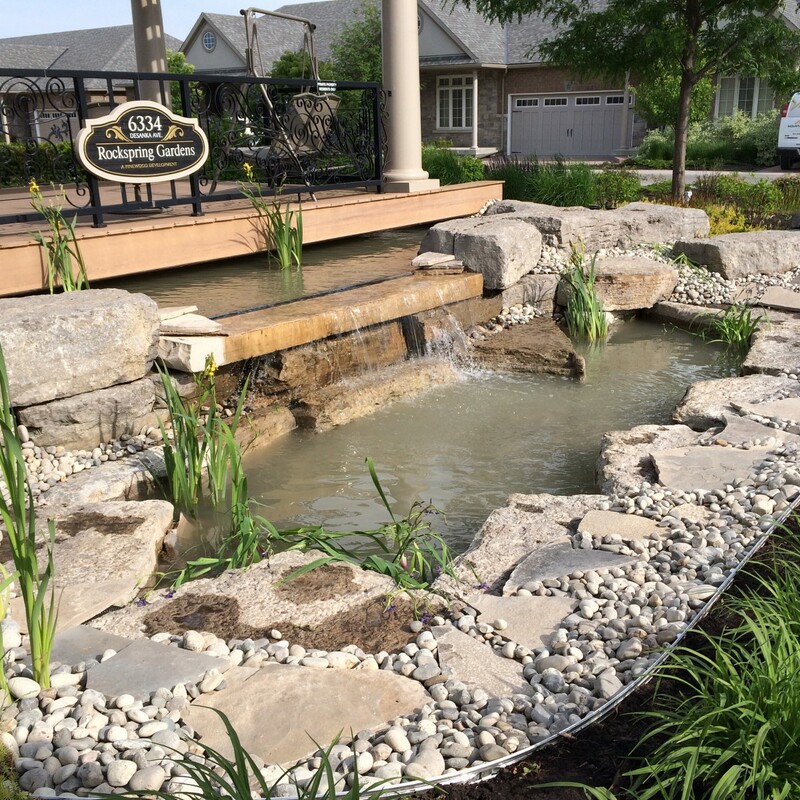 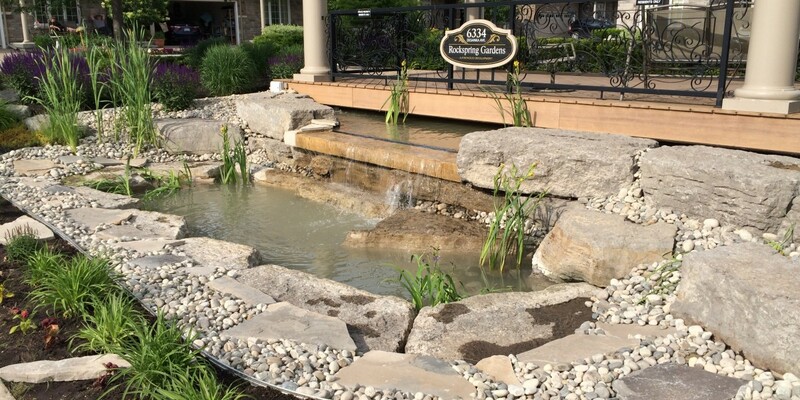 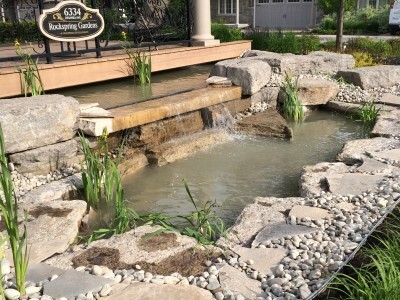 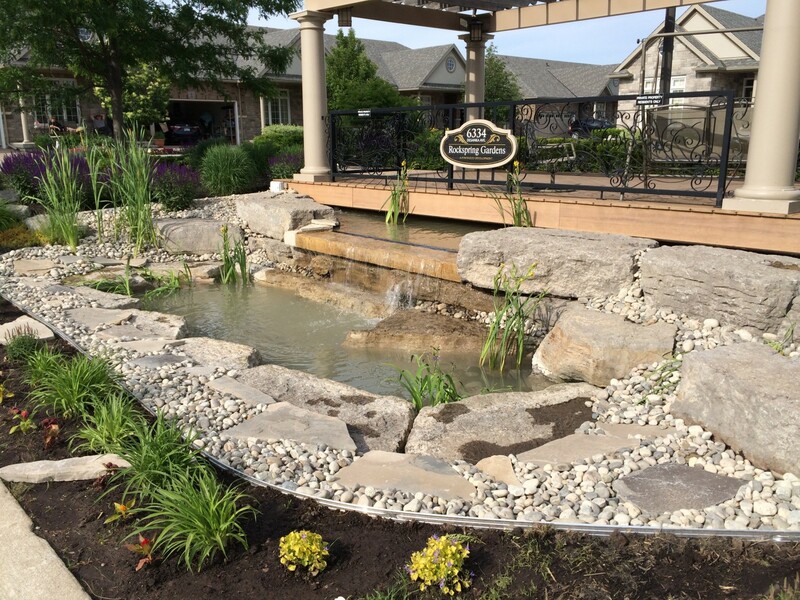 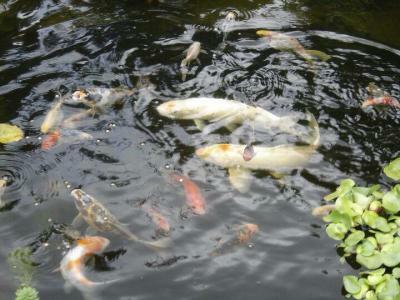 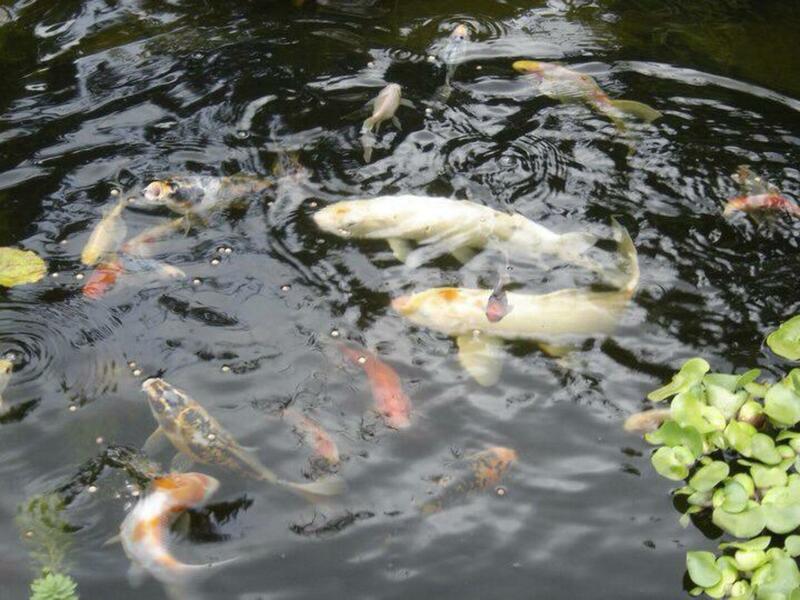 Let us help you develop the perfect pond, waterfall, or pondless waterfall for your home. It’s always a rewarding addition to your own private oasis.